When you want a touch of mystique on your tables, our "Crushes Shimmer Napkins" are ideal. 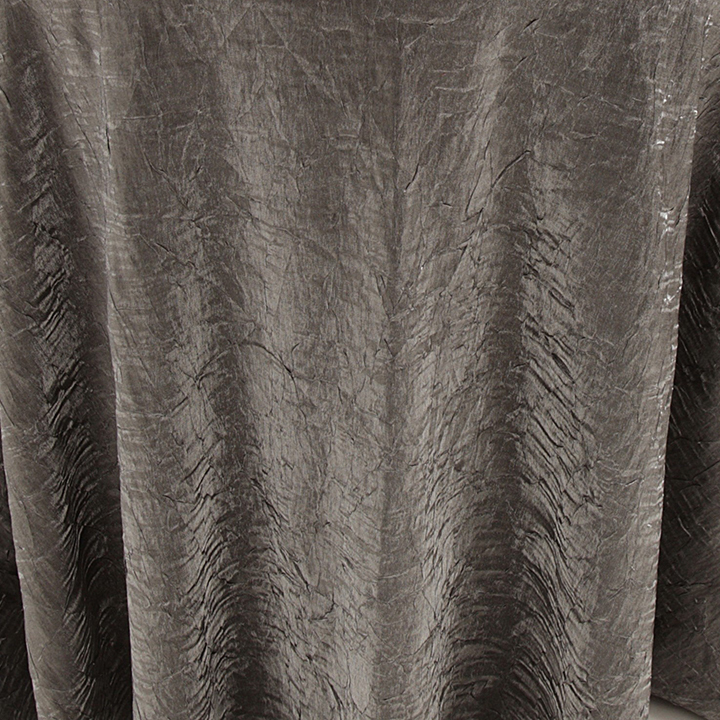 The fabric will shine in the light and leave your guests in awe. Our color selection is filled with beautiful shades that will accent your other pieces. For matching appeal, select our "Crushed Shimmer Tablecloths" as well.